How do I enter my business mileage from before I joined Hurdlr? 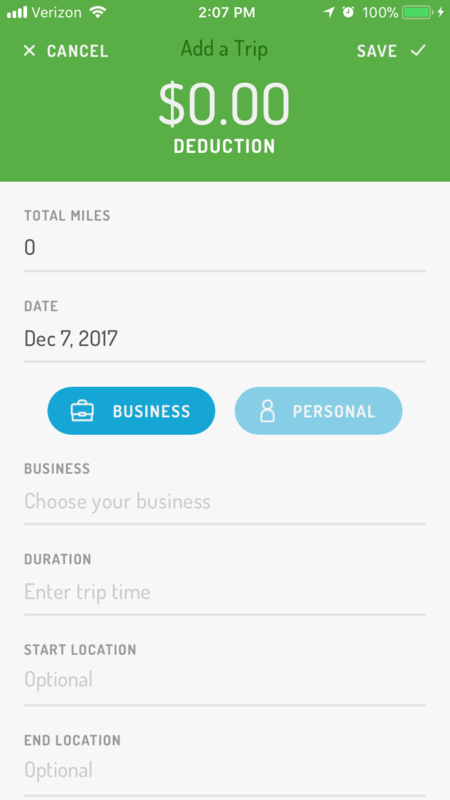 You can manually add past business drives by tapping Mileage (🚗) > + sign in top right corner, and then entering lump-sum business miles per month dating back as far as you wish. Entering mileage by lump-sum should help greatly reduce the number of manual entries and get you up to speed on your year-to-date business mileage. 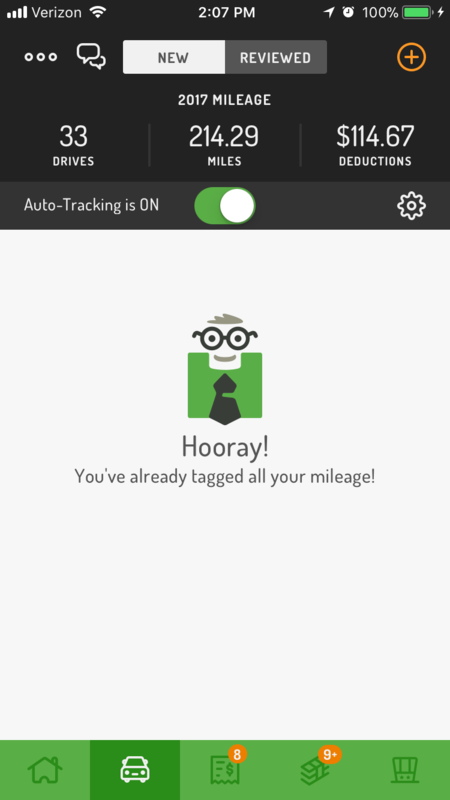 Just make sure to retain any records of previous business mileage, such as a mileage log or report from another app, for tax (and audit) purposes.